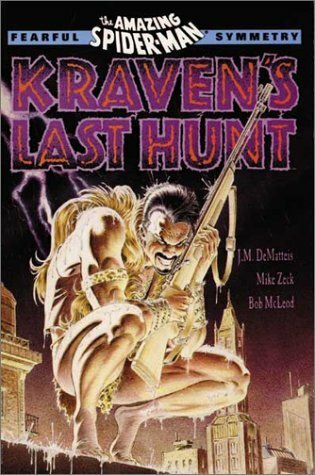 Kraven hunts Spider-Man and succeeds! 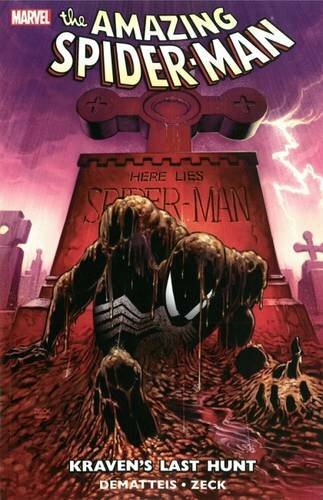 Join Jeremy and Allan as we review the darkest and most emotionally deep storyline in Spider-Man history. Made in the Trade is on iTunes. Subscribe Today! 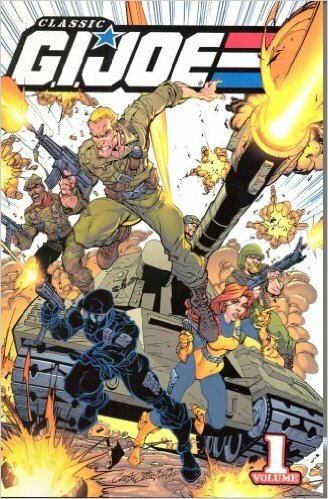 Kevin White in the studio reviewing his favorite Marvel Comics team featuring his favorite character. We celebrate the tongue in cheek adventures of Marvel’s First Family. 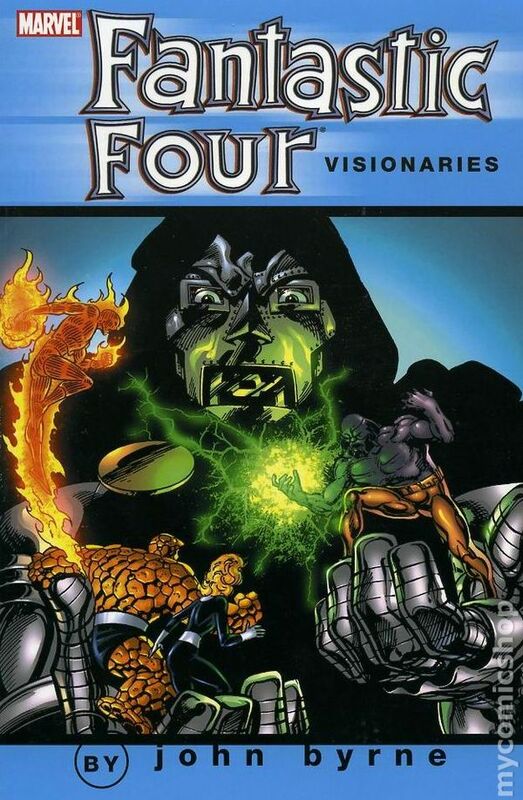 Beginning with Dr. Doom’s attempt to once again destroy the Fantastic Four via manipulation of the Power Cosmic. 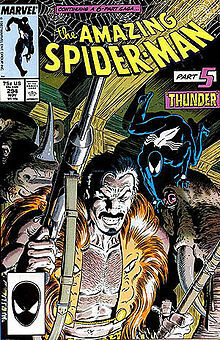 Reed Richards is tried for the RESCUE of someone. Sue is pregnant for a second time. Johnny and Ben face off against the Mole Man and a Walt Disney knockoff. Only in the Fantastic Four and only in the way Byrne could tell.